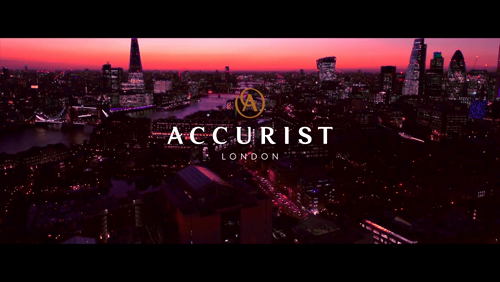 This men's Accurist watch features a stainless steel case, a matt cream dial with day and date display windows, and a dark brown leather croco grain strap. This watch is also water resistant to 50 metres. 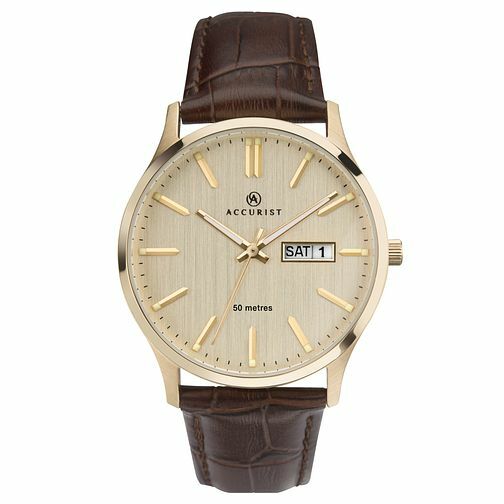 Accurist Men's Cream Dial Brown Leather Strap Watch is rated 4.5 out of 5 by 2. Rated 4 out of 5 by Anonymous from Brother This watch looks great, it is a gift for my brother.He will like it. Not given it him yet.